Bithumb reported a net loss of 205.5 billion won last year, mostly due to the downfall of the cryptocurrencies it holds as assets. BTC Korea, the operator of Bithumb, reported 391.7 billion won in sales and 256.1 billion won in operating income for a net operating income of 256.1 billion won, according to the Financial Supervisory Service. The sales rose 17.5 percent while the operating income went down 3.4 percent over 2017. Its operating expenses more than doubled from 68.3 billion won in 2017 to 135.6 billion won last year. The rise is due to its investment in its systems and expanded wages. Despite its loss, Bithumb holds more deposits than what it is owed to investors. It keeps 100 percent of customers’ cryptocurrencies at the Cold Wallet. It contains more cryptocurrencies than what it is owed to investors, according to an accounting firm. 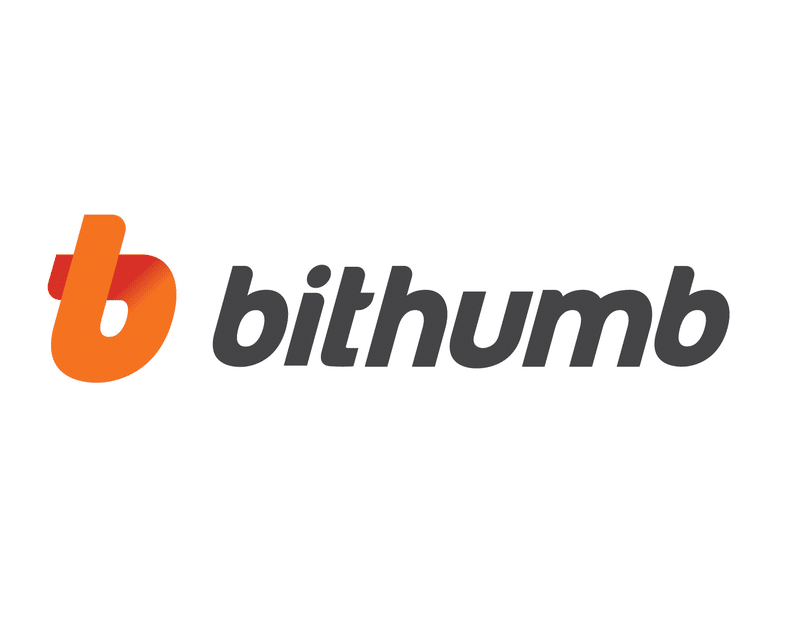 A Bithumb spokesman said it would continue its differentiated services for customers.